As the weather gets better most of us thinking about the little gateway, just to run away from everyday reality. Why not plan a weekend away and spend it by doing nothing feeling refresh and ready to conquer the world. 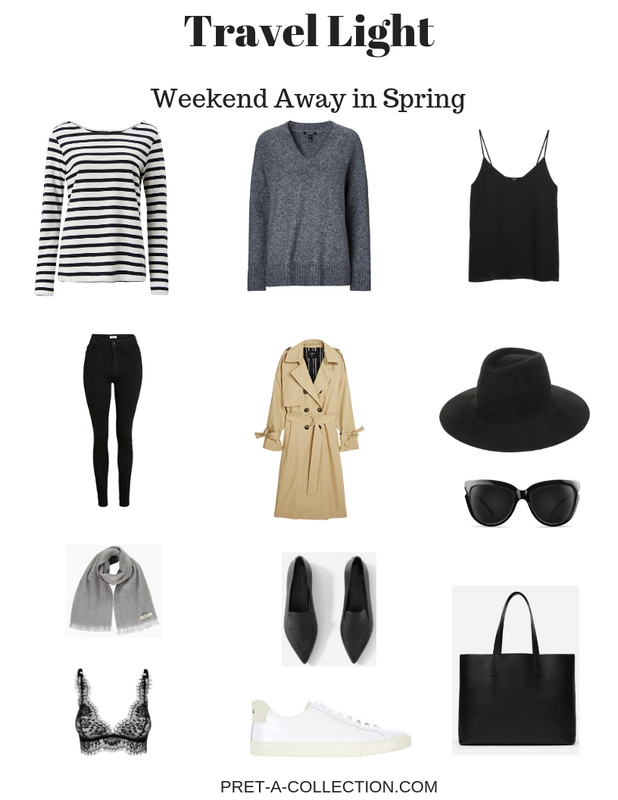 Plan ahead and don’t over pack. 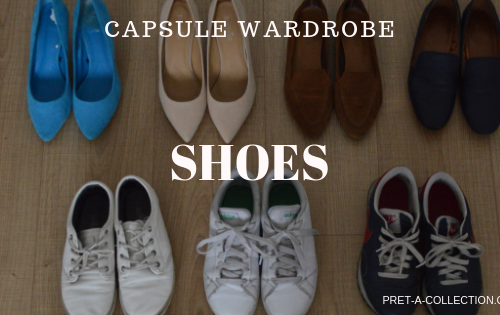 You will have less stress to choose the right outfit if you pack only a few items from your perfectly streamed capsule wardrobe. You excitedly booked your flight, train or just a hotel and you already plan what do you take and what are you going to do. I prepared a little inspiration so I can take the stress away from you and you can plan your program for a weekend. You will be perfectly fine with these few pieces. It will take you from long walks, through the cinema to a nice dinner date. I only added one pair of jeans, but if you travelling with kids you should consider an extra pair or a skirt. Whatever you prefer, you know incidents happen. 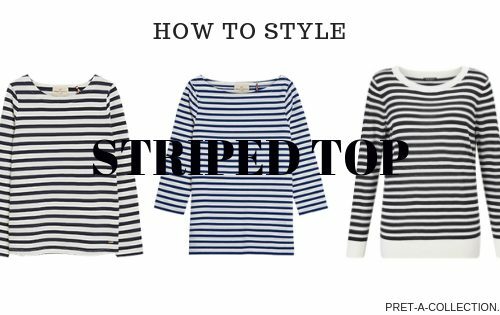 If you think you don’t have enough tops, consider layering the pieces and give it a try in different combinations. The vest is a perfect option to wear with the loose sweater. The Packing Cubes or Compression Packing Cubes helps you to easily pack all your stuff in a suitcase. To make your decisions even easier I prepared some outfit inspiration. 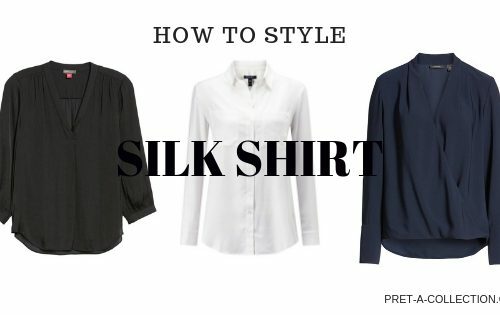 With these few pieces, you can create at least 10 different outfit combination. Don’t forget as necessary as shoes are, can change the outfit completely. What gives you more options to look amazing. 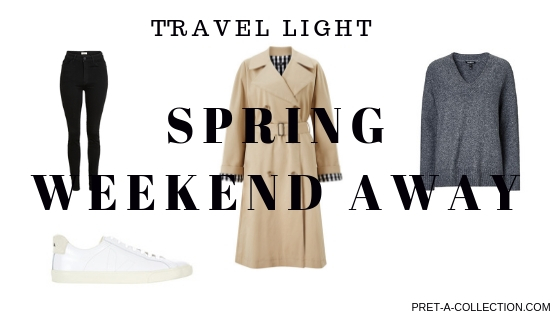 If you like more travel light packing tips have a look at my Easter Brake and Travel Light in Winter posts. Hope you feel inspired and please let me know in the comments what do you normaly pack for a short brakes.